They call walking the “perfect exercise.” It gets your heart pumping, clears your head and fills your lungs with fresh air. Not bad, but we found a way to make it even better. Before you take your next 10,000 steps, add a little strut to your stroll. 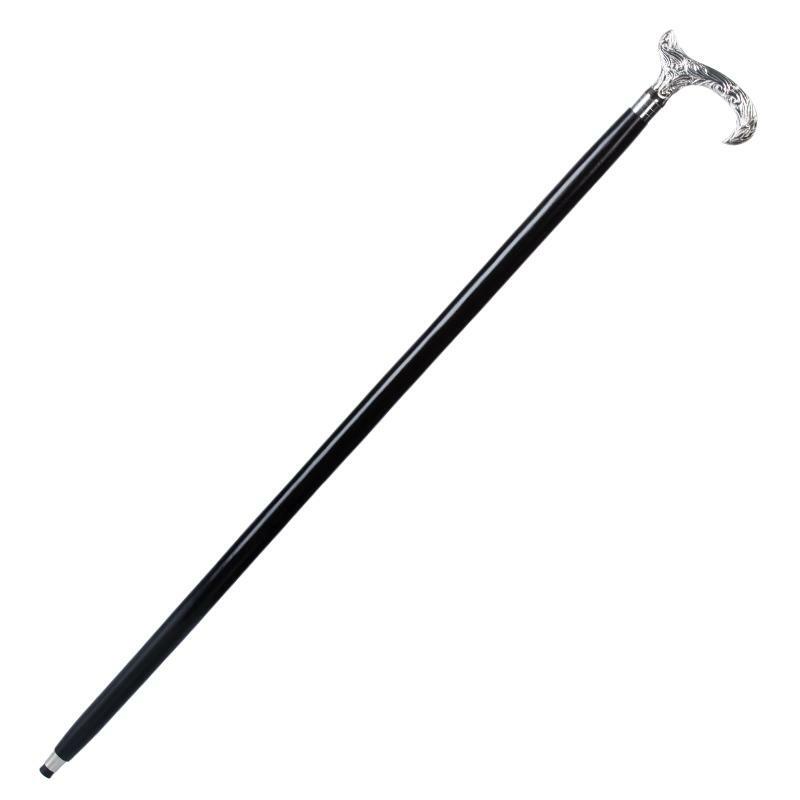 Take a Stauer Walking Stick anywhere and I promise that you’ll feel like a conquering hero. Heads will turn. Doors will open. Its powers will astound you. What’s the secret? Pure class. 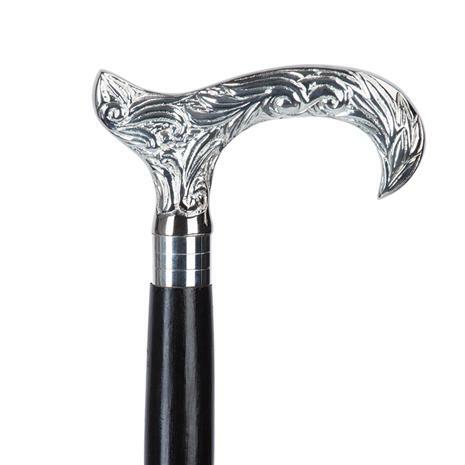 Our Stauer Walking Sticks are a tip of the top hat to turn-of-the-century tradition. Today, serious collectors gladly pay thousands for rare and handcrafted sticks from the 19th century. But only Stauer can deliver a modern version of this vintage classic— that looks and feels as good as the original.